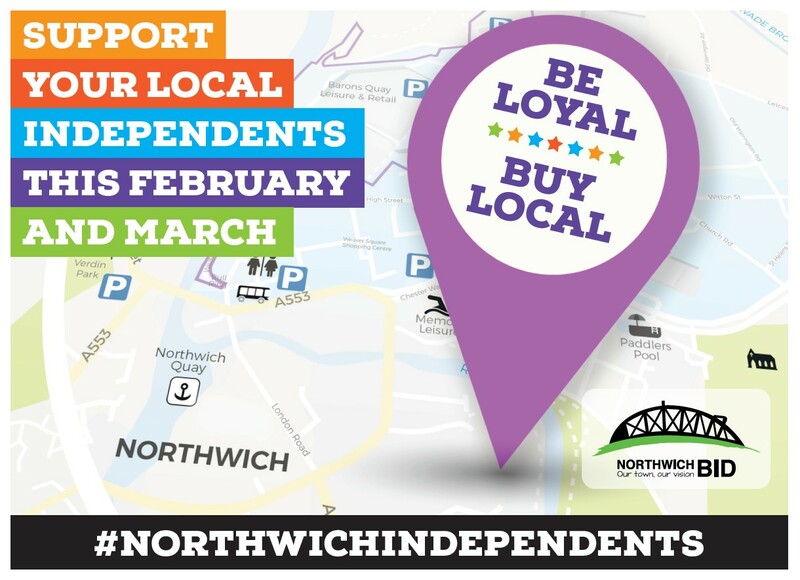 The Northwich Business Improvement District (BID) is launching a campaign to promote the array of independent retailers in the town. Currently, Northwich boasts over 150 independently run shops which sell a variety of unique, original items, however not everybody knows about these hidden gems. 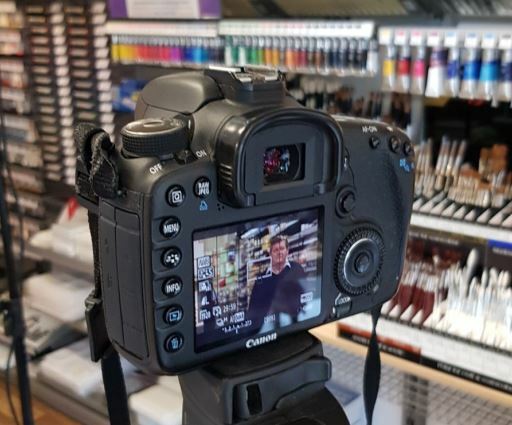 As a result, the BID has created the #NorthwichIndependents campaign which will comprise a series of videos featuring interviews, store displays, products and opinions on independently run businesses. Northwich BID Manager Jane Hough has revealed the aims and objectives of the initiative. “The campaign has been thought up to shine a spotlight on a number of independent businesses, and the people who work for them behind the scenes. 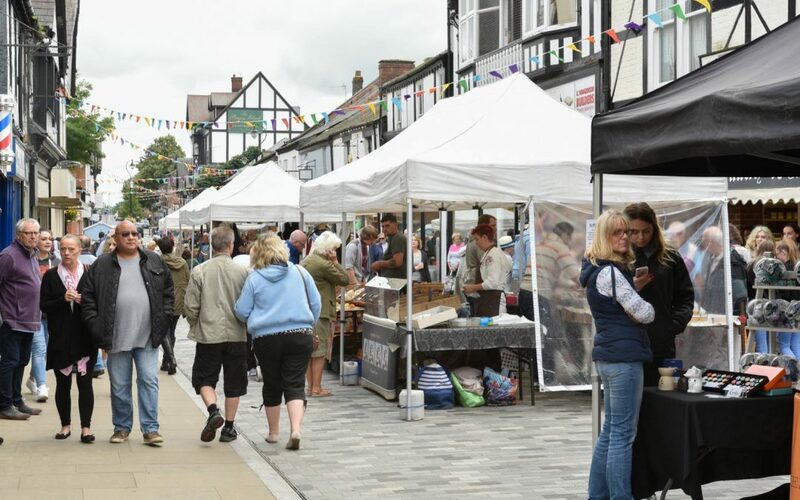 “Northwich really stands out in Cheshire as a hotbed of successful independent retailers and when people discover them they’re always blown away by the varied nature of the shops here and the top quality products they sell. Social media will also be utilised to promote the message about shopping local with key messages set to feature on the BID’s Facebook, Twitter and Instagram pages. AJ Parkes Jewellers, Cash Generator, Crafty Stitches, CRS Consultants, Curtain Magic, Danebridge Pharmacy, Dixon Rigby Keogh, Firthfield Pets, House of Quirk, Kanya Bistro, Northwich Art Shop, Salty Dog and The Wow Shop are the businesses that will be featuring. Businesses were approached with the idea of featuring in a video, with selection purely on a first come, first served basis. Make sure you keep checking the Visit Northwich website and Facebook page for the latest videos as and when they are released.